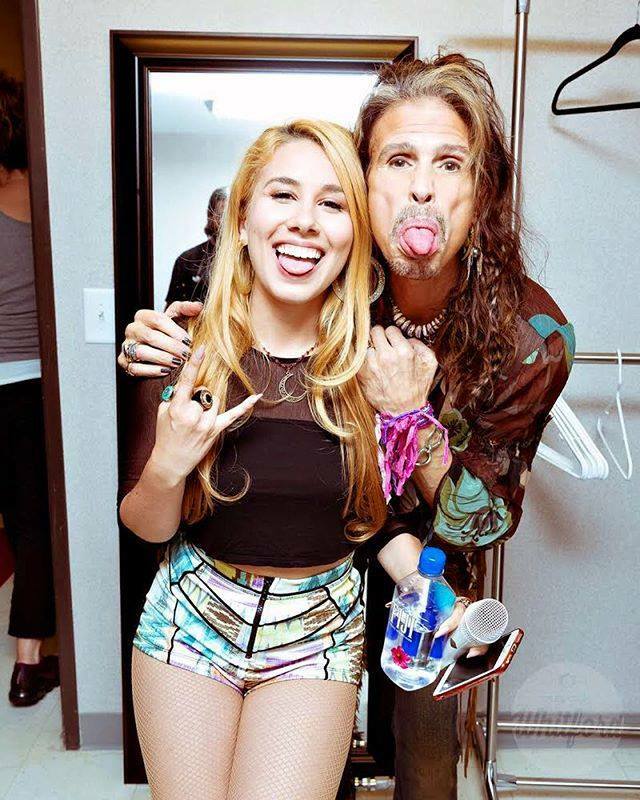 ole singer-songwriter, @HaleyReinhart, and rock legend @IamStevenT posing for the camera after she opened up for Steven at @NaperRibfest. It's only a 2 minute video of a mic check yet, wow... maybe it got shared on some list? I posted a video from Drew, from Morgan, two of Casey's but they all struggled to get even 1000 views. Sunny Afternoon from Ribfest posted before these two has settled at 3000 views. So basically....could I have been going about this the wrong way? 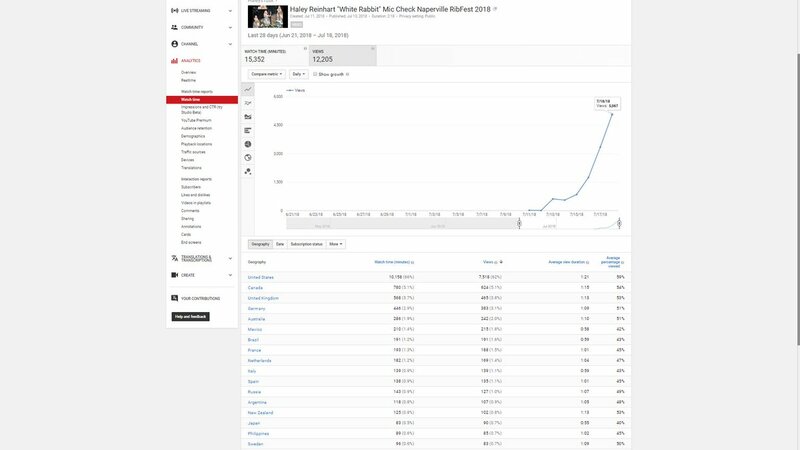 Maybe the hiatus of constantly posting new videos ended up helping the views once I started posting again? Did absence make the heart grow fonder?